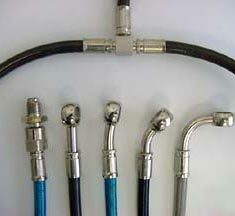 We can have Galfer steel-braided brake and hydraulic clutch hoses for Motorcycles, and ATV applications. Custom Galfer brake lines are made with FAST: same-day or next-day turnaround. Does Galfer have a part # for my bike? Need to just add inches to a Galfer Kit? Call us to order 1-800-805-2118. How do I order custom lines? Please fill out the custom form OR mail in your originals for copy. Please print & fill out the custom form and return with your name & phone number on it to Cycle Brakes (818)-995-0444 or by email. Then we can finalize with a credit card. Check out color choices, line styles & more fittings by going to left navigation bar or visiting our Galfer Brake Lines page. I can’t print the pdf files! Please contact us 1-800-805-2118. We can fax, email, mail or provide other help as necessary. 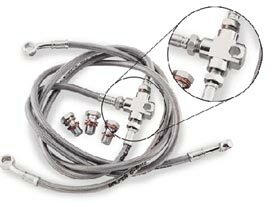 General Pricing is $60 for most single custom line kits with bolts & washers. If you want a 2-line front kit - $99 or 3-line front kit the cost is $139. Upgrades and shipping is extra. Typical turnaround is same /next day. Custom lines considered no return & no refund. 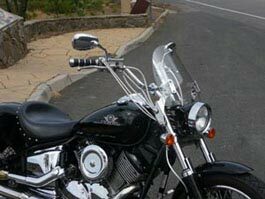 GALFER stainless steel braided brake & clutch lines are plastic coated for protection of your bike & of the lines. FREE choice on Galfer plastic outer colored coatings: clear, white, dark smoke, black, red, orange, yellow (gold), green or blue. *Upgrades to other options like Platinum series, chromed fittings & brackets or colored fittings & bolts are available for an extra charge. Add $5 for off-road stiffener section. We can also expedite shipping if you are in a hurry! Thanks for looking! We also offer Custom Barnett Cables. for a great product and very helpful staff." Thanks for all the help, fast service and support, you gals are the best. Here is what you have helped me put together. Hi Ed, I want to thank you for all your expert help. 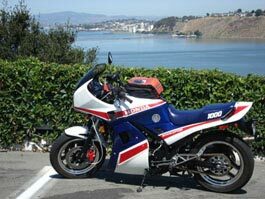 All the local motorcycle shops keep telling me that they do not make wave rotors for my V-Star 1100 custom. I am glad I found about Cycle Breaks. The Galfer Wave Rotors work great with the pads and Platinum Series S.S brake lines I can really feel the difference. Two finger power stops! 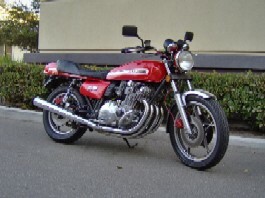 Along with the Platinum clutch, throttle and choke cables it looks great!